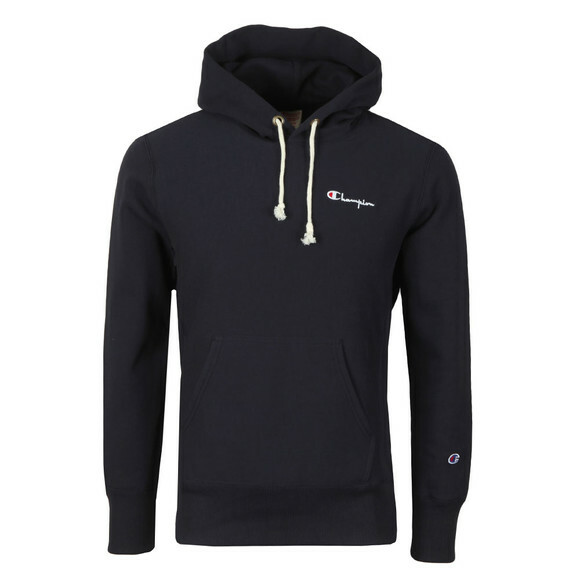 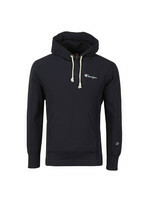 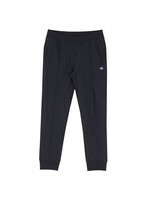 Champion Reverse Weave Small Logo Overhead Hoody in Navy. 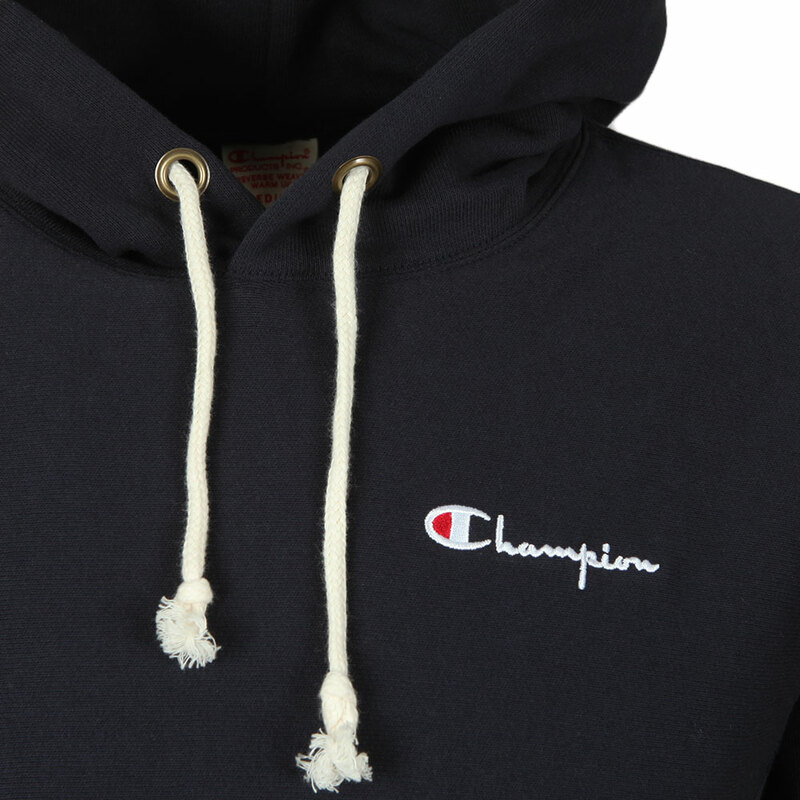 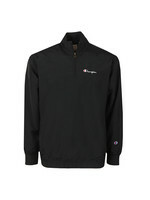 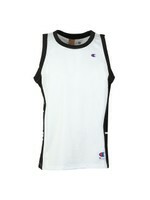 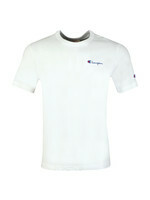 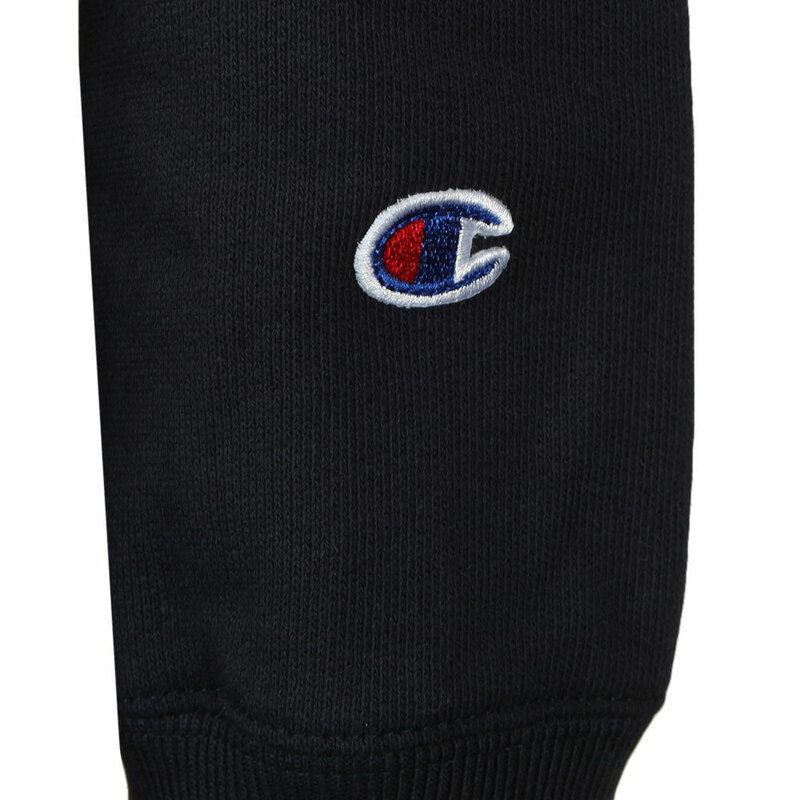 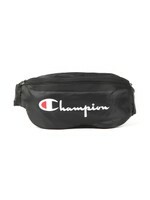 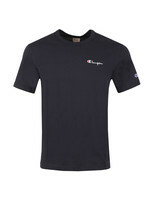 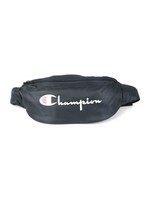 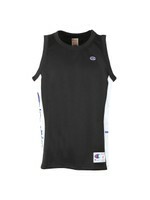 Designed with a script style Champion logo on the chest and a "C" badge on the left sleeve. 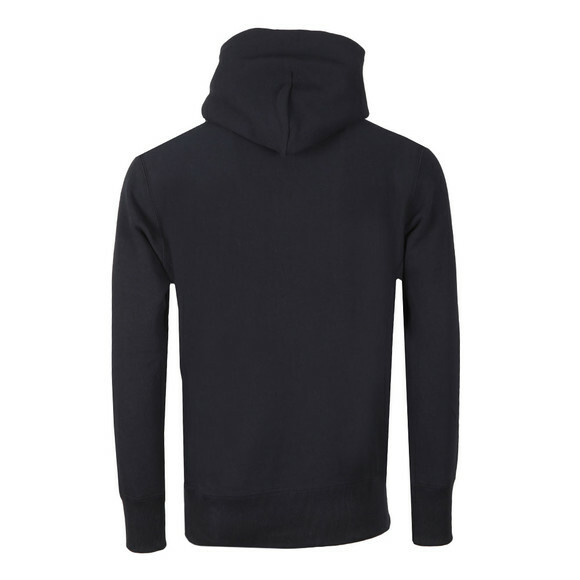 The hoodie has a stomach pouch pocket and elasticated cuffs. made form a reverse weave cotton to stop shrinkage.